Red Bull Holden Racing Team manager Mark Dutton believes Jamie Whincup is “the new track specialist” in Supercars, which bodes well for the maiden Coates Hire Newcastle 500. 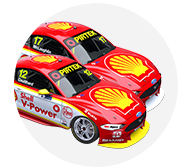 Whincup will start the new season finale 30 points clear of Shell V-Power Racing’s Scott McLaughlin, as he chases a record-extending seventh title. Newcastle will be the eighth new circuit to join the calendar during Whincup’s career, and he has won races in three of the last four debut weekends for a venue. 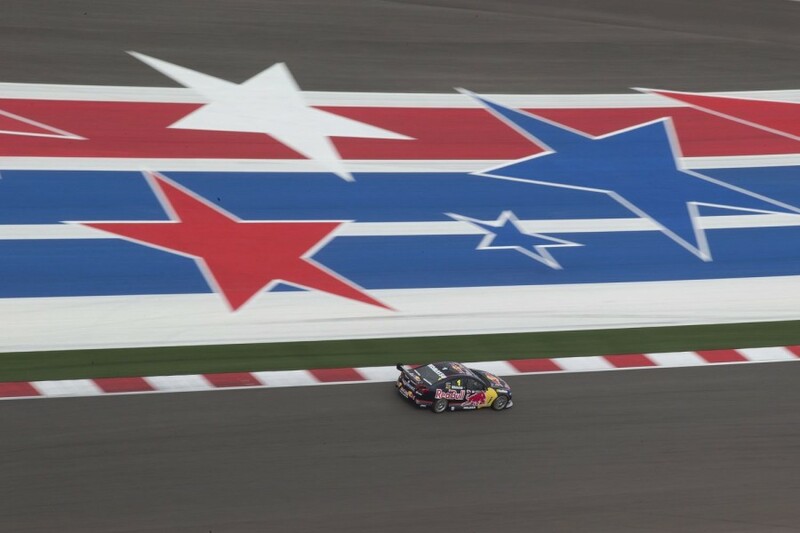 That includes a clean sweep in Abu Dhabi in 2010, and three wins and a third at Circuit of the Americas in ’13. “I love the fact that it’s a new track. 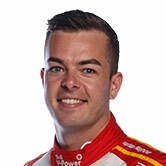 Jamie is a finals specialist, but he’s also the new track specialist,” Dutton told Supercars.com. “Crunch some statistics and look at every time we’ve gone to a new track and Jamie has some pretty good stats. It’s pretty spectacular. A genuine breakthrough weekend for Whincup, whose Supercars career stalled when he was released by Garry Rogers Motorsport after a 2003 rookie campaign that yielded a best race result of 11th. He spent 2004 on the sidelines but got a second chance with Tasman Motorsport, finishing 10th in two of the first three races across the Adelaide and Pukekohe events. Supercars’ sole visit to China was the first time Whincup beat that and he managed it across all three races, moving forwards each time to also grab his first top-five in a campaign that earned him a Triple Eight drive. By the time Supercars headed to its next international venue, Whincup was a Bathurst winner, having also started his Triple Eight tenure with victory in the Clipsal 500. Whincup was solid rather than spectacular in Bahrain, outqualifying team-mate Craig Lowndes and finishing 10th in the first race, then sixth from 22nd in the reverse-grid Race 2. His weekend ended with an engine failure while running fourth in the final. The major outlier in this discussion of Whincup’s form at new circuits, he did not start a race at Hamilton in 2008. Whincup finished Friday with the fastest time in practice, but tangled with Todd Kelly - getting back on the racing surface over a kerb after running marginally wide - at Turn 5 and was fired into the fence. 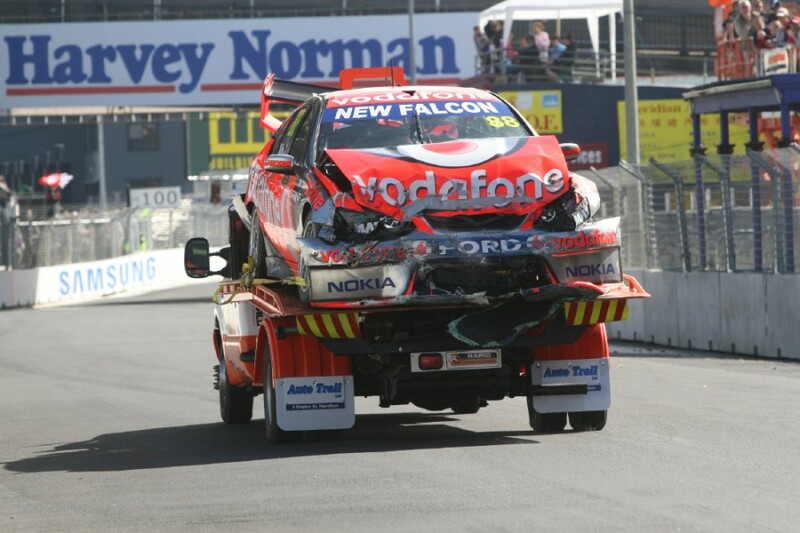 With limited spares at a flyaway race, and his BF Falcon extensively damaged, Whincup’s weekend was over before it really began. 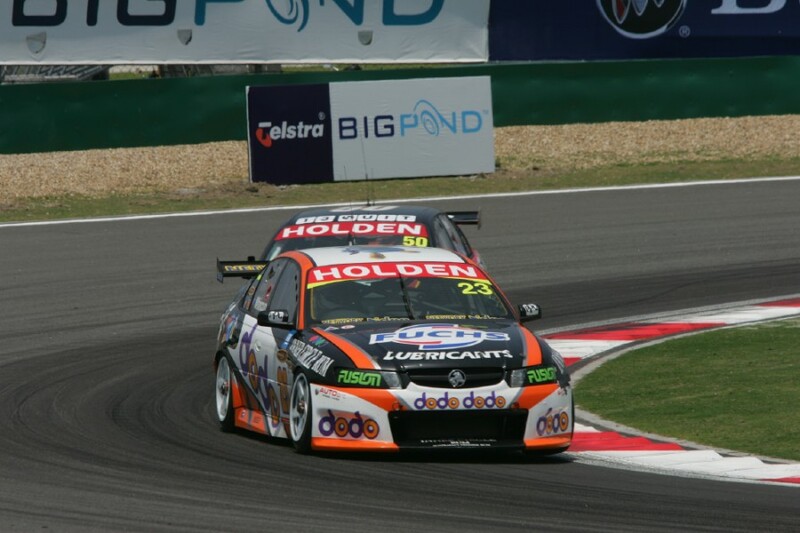 Whincup was well on the way to his second title when Townsville joined the calendar in 2009. He was second-fastest in regular qualifying but could only manage ninth in the shootout. 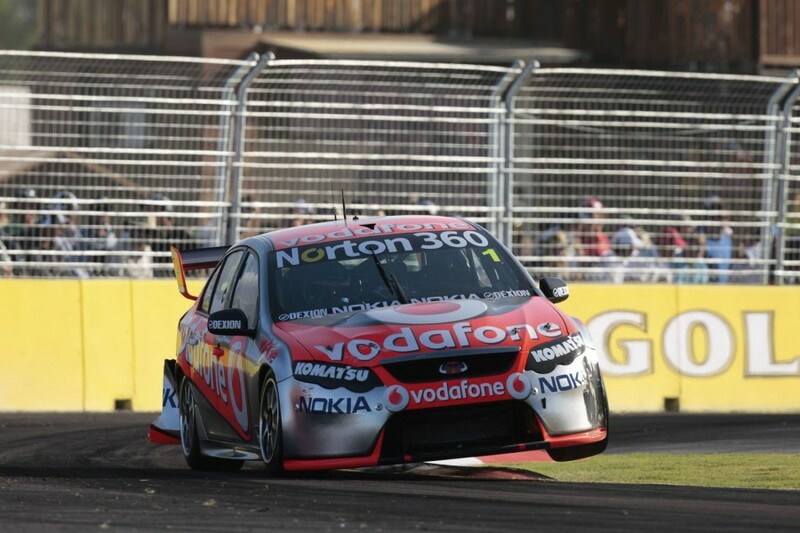 Regardless, he cut his way through to second in the race and gained the lead when James Courtney hit engine problems. Courtney won the Sunday race, jumping Whincup during the pitstop cycle. Needing only to finish higher than 28th on a new street circuit to wrap up the championship, you could forgive any driver taking a conservative approach. Whincup crossed the line fifth in the Saturday race to seal the second of his six titles. From 26th on the grid on Sunday after a qualifying engine problem, his eventful but ultimately inconsequential day included a brush with the wall in the race. New package with Triple Eight’s much-publicised switch from Ford to Holden and a brand-new venue? 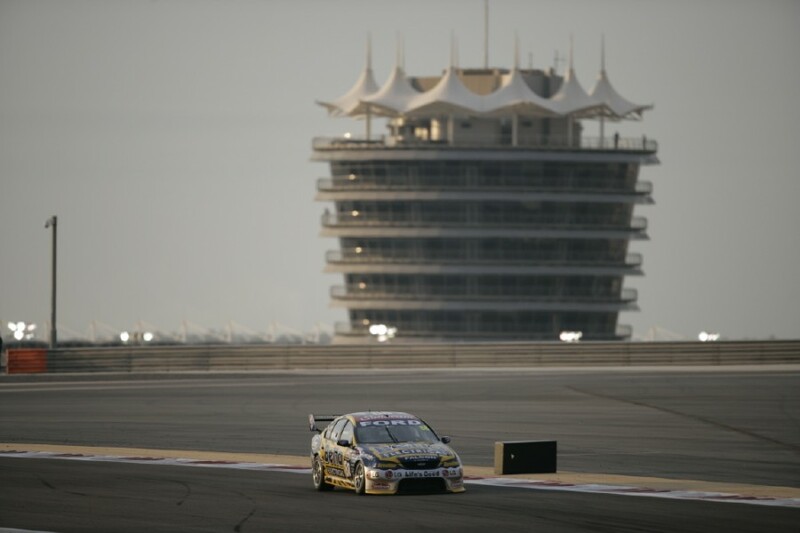 No worries for Whincup under lights in Abu Dhabi in 2010. 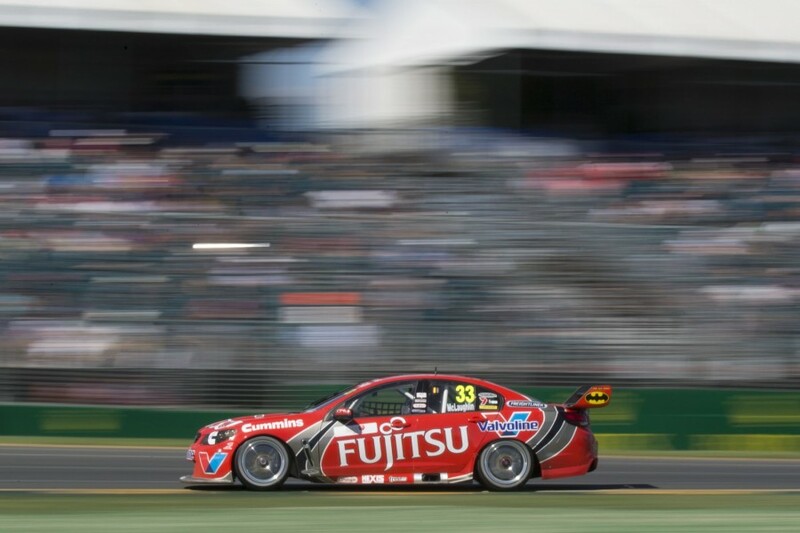 He qualified on the front row for both races, and led home team-mate Craig Lowndes in the opener and comfortably won the second ahead of Mark Winterbottom, to start his season with maximum points. 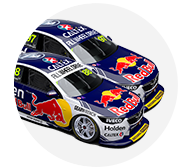 The Car of the Future era started with seven different winners in the first eight races, but Whincup asserted himself with six wins from seven starts shortly afterwards. That started with two at Barbagallo and finished with one at Hidden Valley, with Whincup dominating Supercars’ Austin adventure between them. 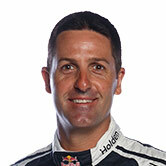 Whincup won three of the four races and took three of the four poles, one by nearly half-a-second. That success means Whincup heads to Newcastle having won six of the last 10 Supercars races at a new venue since Townsville in 2009. It would be remiss not to acknowledge the quality of machinery Whincup has been in with Triple Eight since 2006, in assessing his record of six wins and two other podiums at new circuits. However that, as at any event, is no guarantee of success. Across the same set of new races, Craig Lowndes has six podiums but no victories, for instance. The driver closest to Whincup’s haul is Garth Tander, with five race wins - including all three at Hamilton in 2008 - and three other podiums. Todd Kelly is another multiple winner with three to his name, two coming at Shanghai, and one other podium. 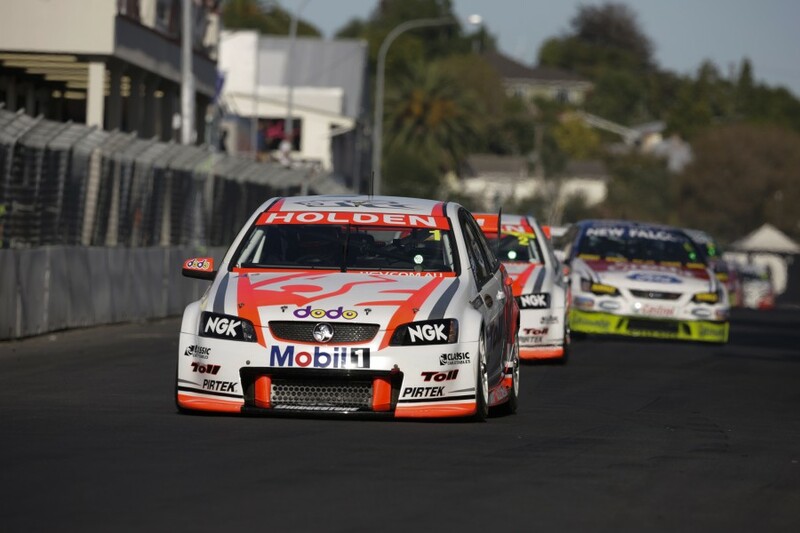 Going back to the pre-Whincup era, Kelly also won for the first time in Supercars at the maiden Canberra street race in 2000, in a reverse-grid race. 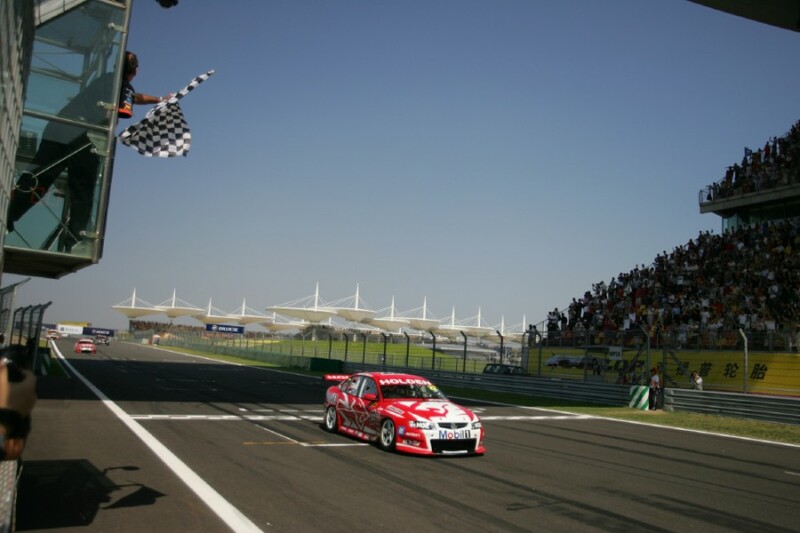 Jason Bright, Courtney and Fabian Coulthard all have a single victory from visits to new circuits, with three, two and three additional podiums respectively. Without wins, Winterbottom has recorded five podium finishes, Rick Kelly and Shane van Gisbergen two apiece, while Will Davison and Michael Caruso both have one each. Of the retired drivers to have tasted success during the races outlined above, Mark Skaife has a single win and podium, Steven Richards six podiums and Paul Radisich one. Richards won the round on that maiden visit to Canberra, while Greg Murphy’s dominance when Pukekohe joined the calendar one year later is well-documented. There is more Whincup success to be added to his tally if you extend the criteria to include ‘new circuit layout’. In 2010, Supercars switched from Bahrain’s shorter 3.84km ‘Paddock’ layout to the full 5.412km configuration used by Formula 1. Whincup won both of those races, finishing ahead of Winterbottom each time, to complete a clean sweep of the four Middle Eastern races that opened the campaign, paired with Abu Dhabi. Later that year and after the demise of international open-wheelers on the Gold Coast, that layout went the other way, with a shortened circuit. 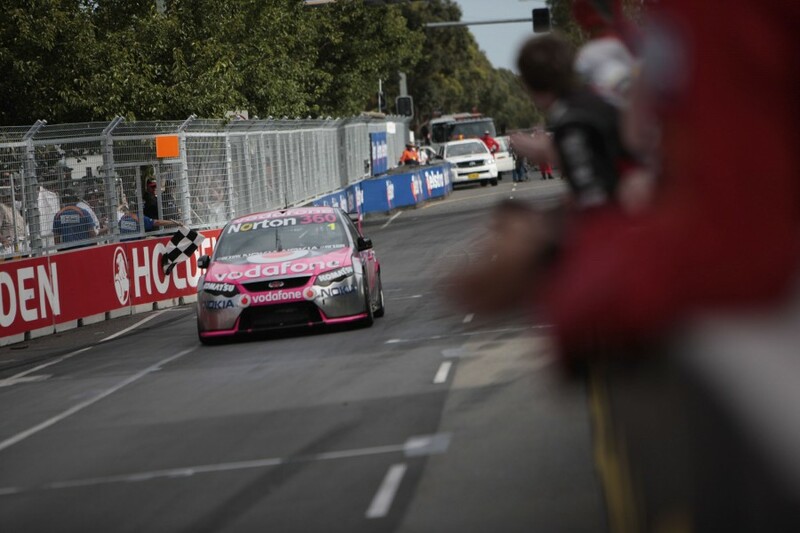 Tander and Cameron McConville won the opener, before Whincup - sharing with Steve Owen - held off van Gisbergen in a thrilling Sunday showdown. When Supercars returned to a reconfigured Pukekohe in 2013 after a five-year absence, Whincup did not repeat his Hamilton nightmare but did finish last in Race 1 after serving a penalty for pitlane speeding. 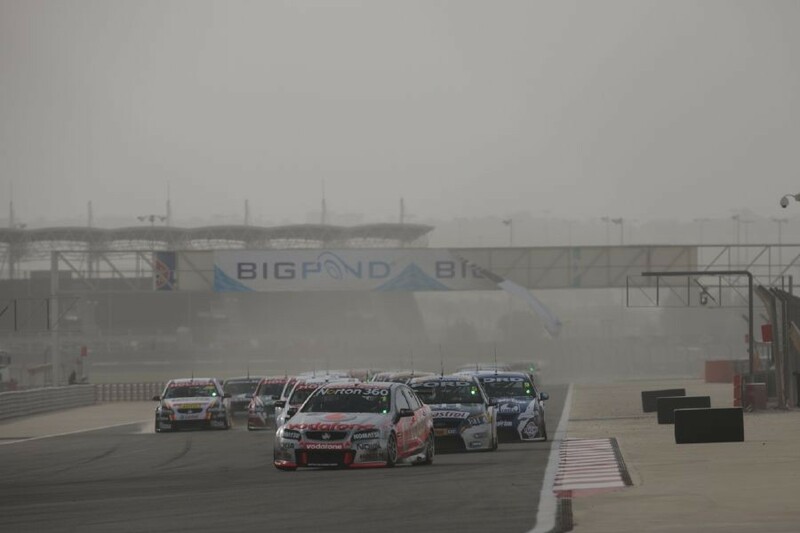 He regrouped to win Race 2 and finished third in the final, as Bright won Race 4 and the maiden Jason Richards Trophy, and McLaughlin and Davison also grabbed wins. Supercars last visited a new circuit in 2013, the year McLaughlin stepped up with Garry Rogers Motorsport as the reigning Super2 champion. Taking out the nine circuits at which he had accrued Supercars experience in Super2 and Pukekohe, where he raced an NZ SuperTourer in 2012, meant the youngster visited five new circuits during his rookie campaign. Pukekohe’s configuration change came after his SuperTourer event, and he shone early in his first Supercars weekend on home soil. He qualified fourth and won the opening race - becoming Supercars’ youngest-ever winner in the process - but a puncture in Race 2 sent him down the order, before a heavy crash in Race 3 also ruled him out of the final. Of the completely new circuits for McLaughlin, he finished eighth in all three races at Symmons Plains, his second solo championship round. Incidents in the first and last Austin races sandwiched a seventh and an 11th, while he had an 11th and an eighth at Hidden Valley either side of a tyre strategy that didn’t pay off. McLaughlin qualified fifth on the Gold Coast but his Commodore was crippled by electrical gremlins all weekend, and he was 19th, 19th and 11th at Phillip Island. Pukekohe wasn’t even McLaughlin’s first win against his main game rivals. That came at Albert Park in the non-championship Formula 1 support races, taking out the final after results of sixth, sixth and 16th.